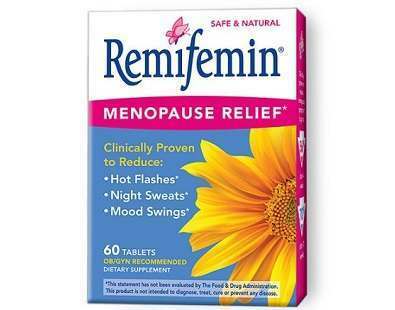 Remifemin is an all-natural way to ease your menopause symptoms. 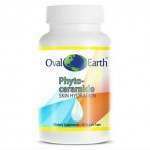 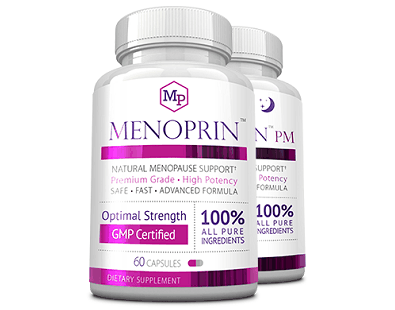 It comes in tablet form, and its main ingredient is black cohosh extract, an ingredient well-known for its use in stopping menopause symptoms. 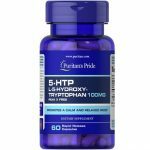 With prostate problems affecting the vast majority of men over the age of 50, it is not surprising that there are so many prostate health supplements on the market. 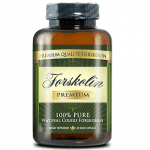 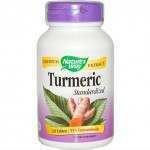 This product is different, in that it is formulated not only to promote prostate health, but also sexual health. 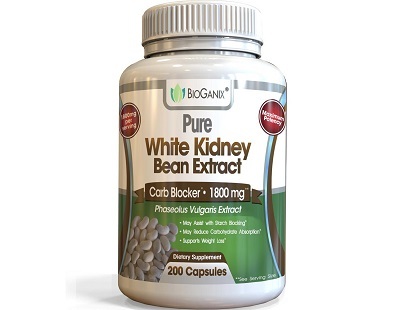 This is a review of BioGanix Pure White Kidney Bean Extract. 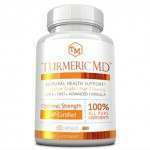 The manufacturer claims that this dietary supplement aids in weight loss support by combining it with a healthy diet and daily exercise. 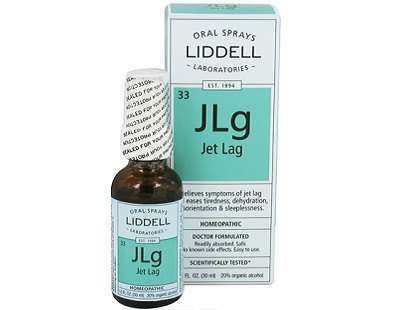 This is a product review for Liddell Laboratories JLg Jet lag. 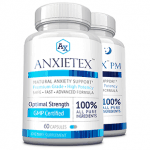 This product claims to prevent jet lag. 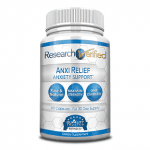 It also claims to ease sleeplessness, tiredness, dehydration, and disorientation. 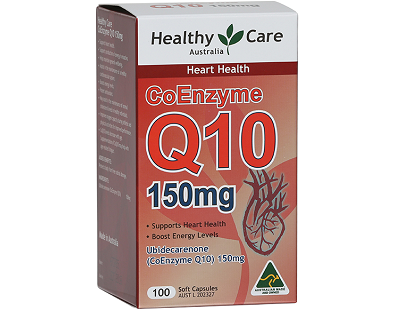 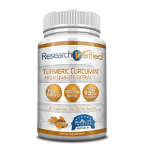 The following review provides detailed information about Healthy Care Australia CoEnzyme Q10. 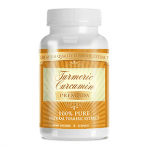 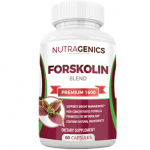 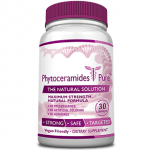 The manufacturer claims that this product is formulated to support heart health, boost energy production, and prevent the damage of free radicals. 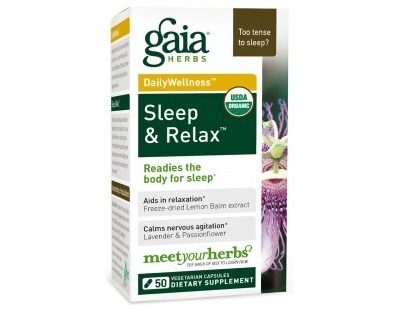 Today we review Gaia Herbs Sleep And Relax. 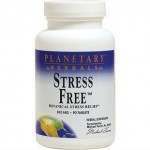 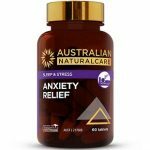 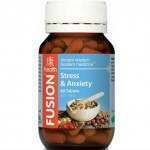 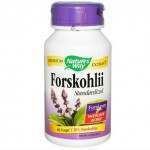 This non-habit forming supplement helps promote a healthier sleep cycle and decrease irritability, anger, and anxiety.